Instructor program will help you get a better understanding of real personal protection how prepare your students from their very first day. We have taken a unique approach in addressing today’s problems in the real by providing effective solutions in todays society..
WHAT DOES THE PROGRAM OFFERS? 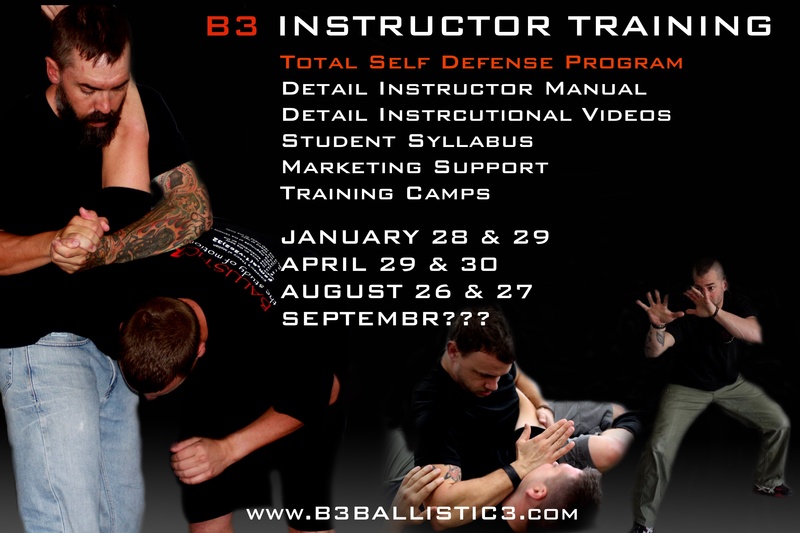 Just to name a few the Instructor Program will cover a variety of training from standing to ground, multiple opponent training to urban weapons. 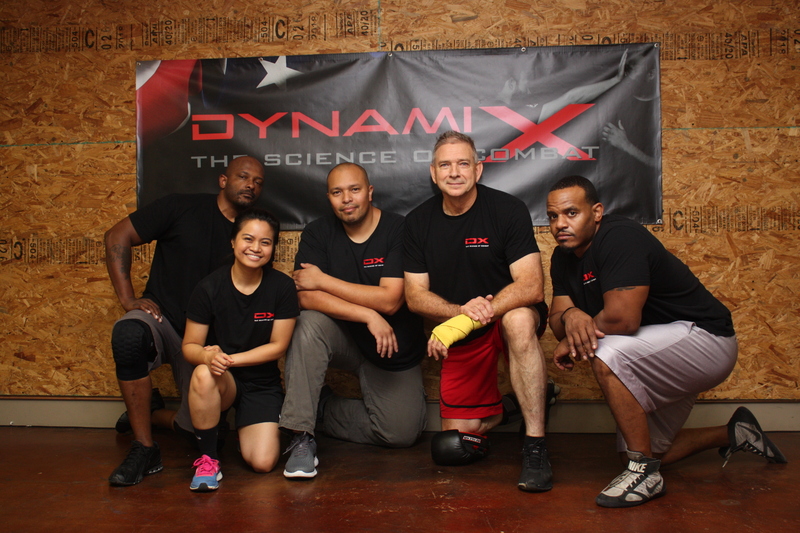 WHAT DO I BENEFIT OF THE INSTRUCTOR TRAINING? Like to know more instructorship certification?